Congrats to the following three winners! 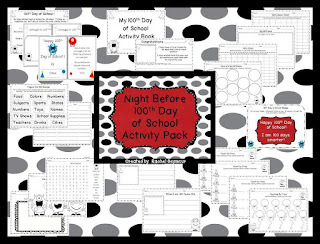 They have won my Night Before 100th Day of School Pack. I'm putting it on sale for today and tomorrow for those who didn't win, but would still like to purchase it! 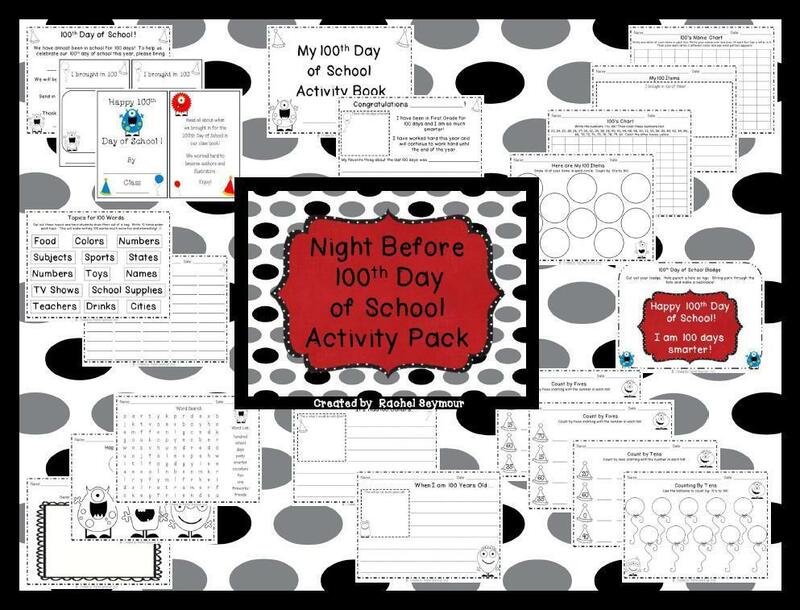 Everything in the pack is ready to print and will make for a fun 100th Day of School. 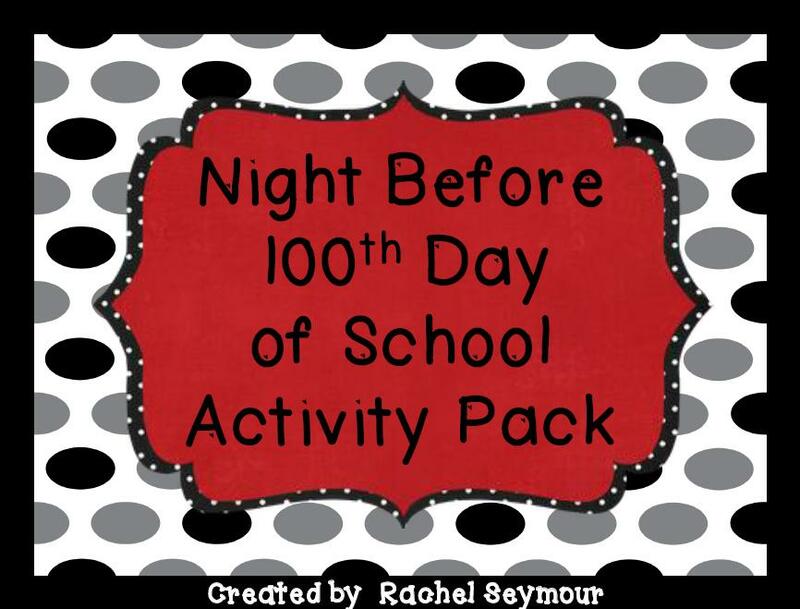 Hi Rachel - that pack looks so cute! I love the clever spin on it. 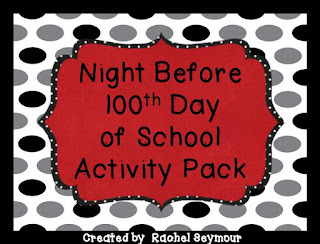 Are you back in school? I go back Monday and kiddos come Tuesday! Happy 2013 friend.